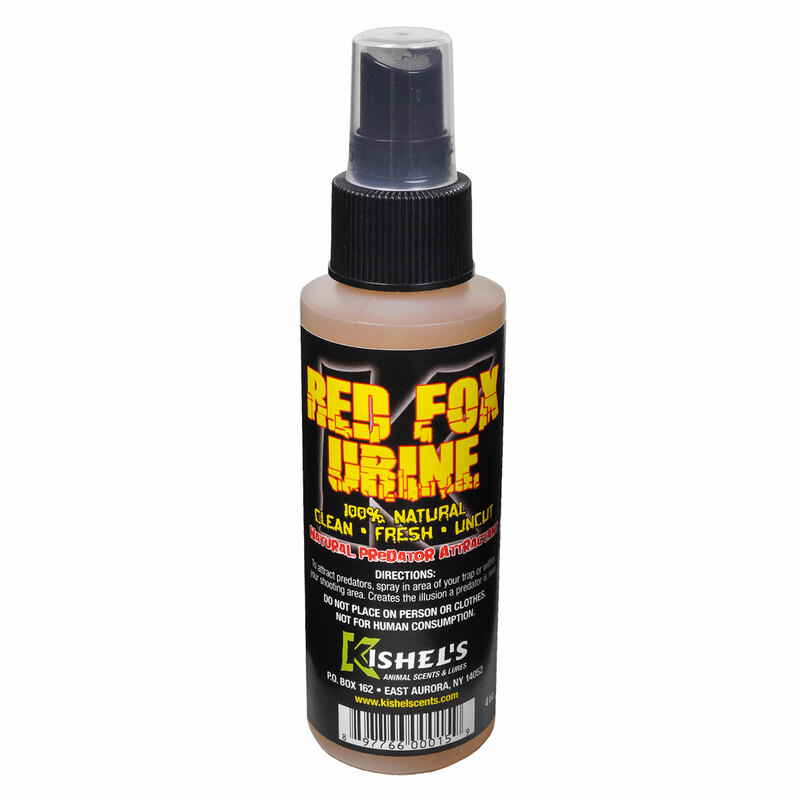 At Kishel's we have taken deer urine to the next level.Specifically developed for those hunters that want a urine based product. “Spiked Deer Urine” contains enriched ingredients- combined in the right proportions- to provide the utmost attraction to Whitetail bucks. It is Bottled in a large 8 ounce spray for maximum area coverage. 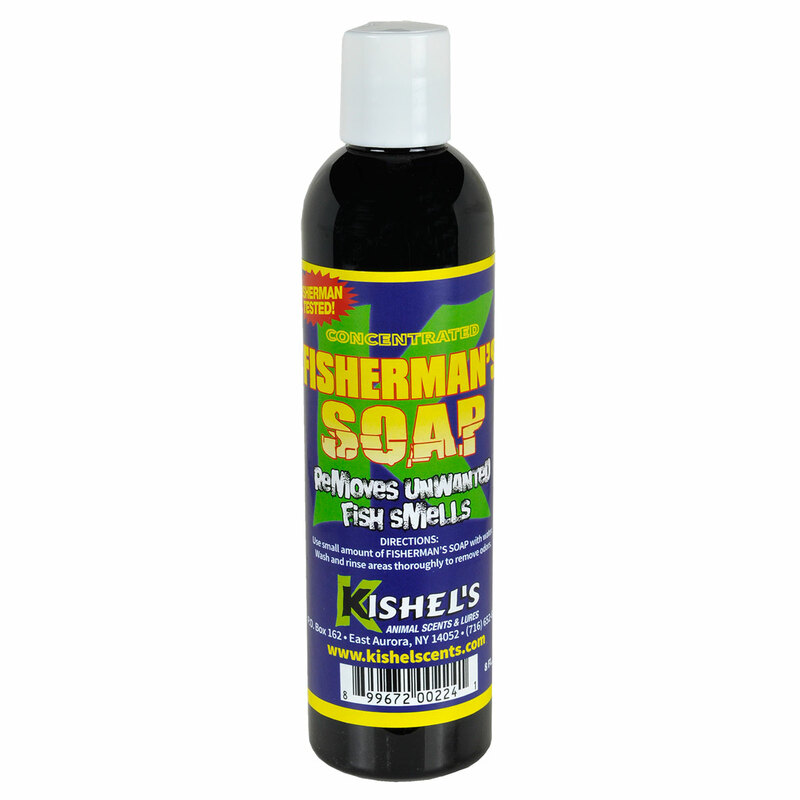 You will be amazed how this product calms bucks and brings them in close! It will not spoil.